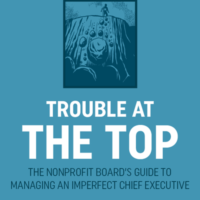 Most nonprofits will at some time be faced with the need to hire a new chief executive. 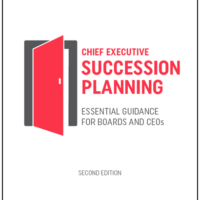 When your board finds itself in that position, it is imperative to your organization’s future success that you manage the process effectively. 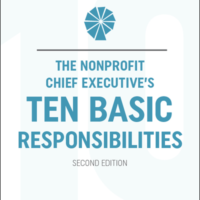 In fact, properly handled, the process can be opportunity to enhance your organization and increase its mission impact. 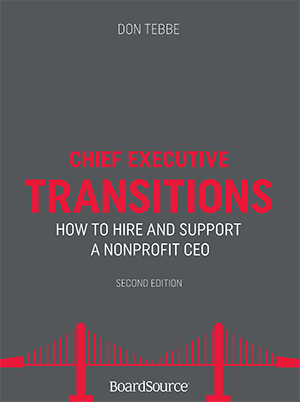 Broken down into six can-do tasks, Chief Executive Transitions will not only help you and your board navigate the hiring process but also guide you in overseeing a successful leadership transition. 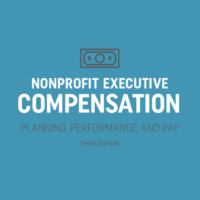 Included in the book is a robust toolkit with timelines, checklists, job descriptions, templates, worksheets, sample letters and offers, and more. This book won The Terry McAdam Book Award when first published in 2009. This second edition is even better!